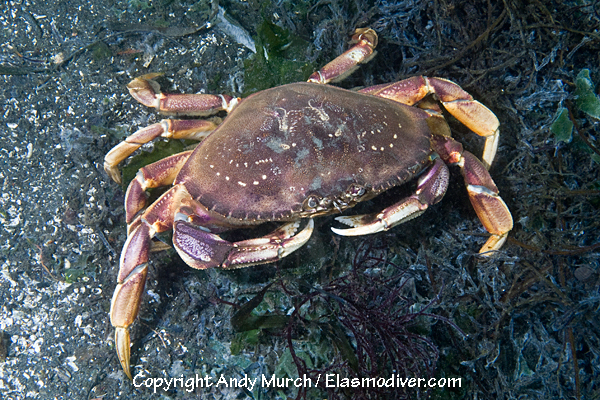 Dungeness Crab pictures - images of Dungeness Crabs aka Metacarcinus magister. All of the crab images on elasmodiver.com are copyright protected. No unauthorized use of these dungeness crab pictures is permitted. Please contact Elasmodiver for further information.